Charleston has been consumed over the past few months with memories and reenactments for the Sesquicentennial of the Civil War. This gift book just landed on my desk. 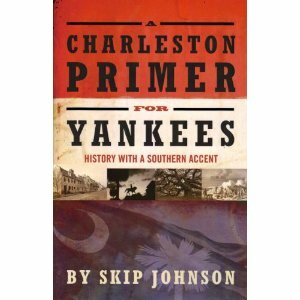 Says Johnson, “Despite Charleston’s and South Carolina’s bad press and maligned history… we deserve some credit.” Johnson is a native South Carolinian who lives in Charleston.